Can you make it through the whole day without needing a nap? Or can you make it a whole week without dozing off at your desk? According to the Centers for Disease Control and Prevention (CDC), around 15% of women and 10% of men regularly feel exhausted in America. In addition to that, the CDC reports that one third of American adults get less than the recommended amount of sleep. Not getting enough sleep is linked with many chronic diseases and conditions like type 2 diabetes, heart disease, obesity, and depression. It’s no surprise that these conditions are taking a massive toll on our country, but who knew sleep had a role to play in this? Below you will find a few possible reasons why you’re always feeling exhausted and what you can do to get a better night’s rest. As mentioned earlier, 1 in 3 adult Americans are not getting an appropriate amount of sleep.To put into perspective how detrimental law of sleep is, please see the below numbers which reflect the results of drowsy driving each year. If you’re currently struggling to fit in 7 hours of sleep each night try to maintain a consistent sleep routine, avoid napping throughout the day, keep your bedroom dark, limit the amount caffeine you consume, and avoid smoking or drinking before bed. Always remember that you are what you eat! When you eat a healthy, balanced diet, you will become healthier and more balanced. A few small changes you can make to your current diet include eating the proper amount of calories for your needs, filling half of your plate with fruits or vegetables, shifting from low-fat to fat-free dairy, cutting down on how much sugar you consume, always eating breakfast, and eating at regular intervals. According to research done by the University of Georgia in Athens, one single 20-minute moderate exercise session helps to boost your energy. This is as simple as mowing your lawn, going for a brisk walk, or riding a bike for twenty minutes. You can do it! Take a minute to think about which factor is most affecting your quality of rest and make a commitment to reach a well-rested state this week! 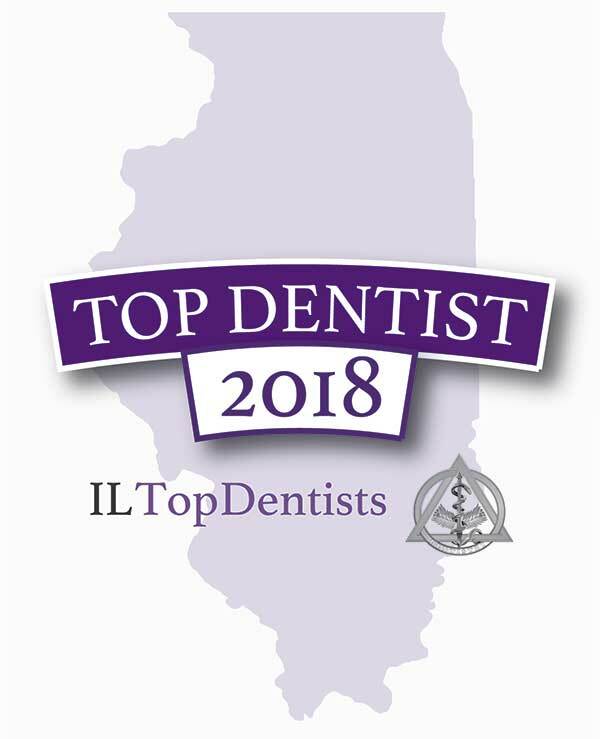 ILTopDocs.com is a comprehensive, trusted and exclusive healthcare resource featuring reviewed and approved Top Doctors and Dentists in the Illinois area online in an easy to use format. 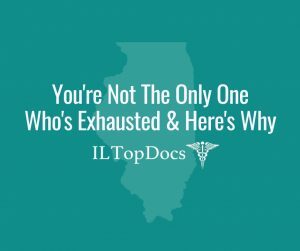 IL Top Docs only reviews and approves providers based on merit after they have been extensively vetted. 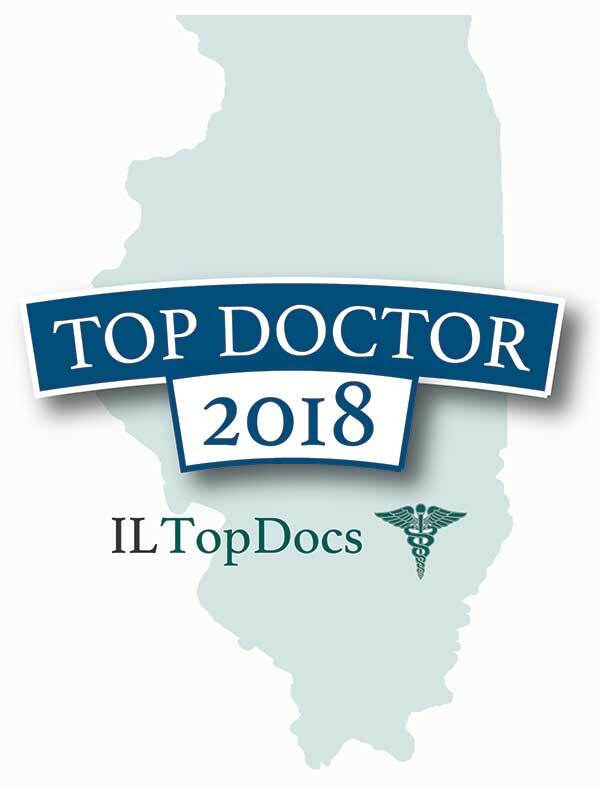 IL Top Docs is a division of USA Top Docs which allows patients to meet providers online before making their appointment. 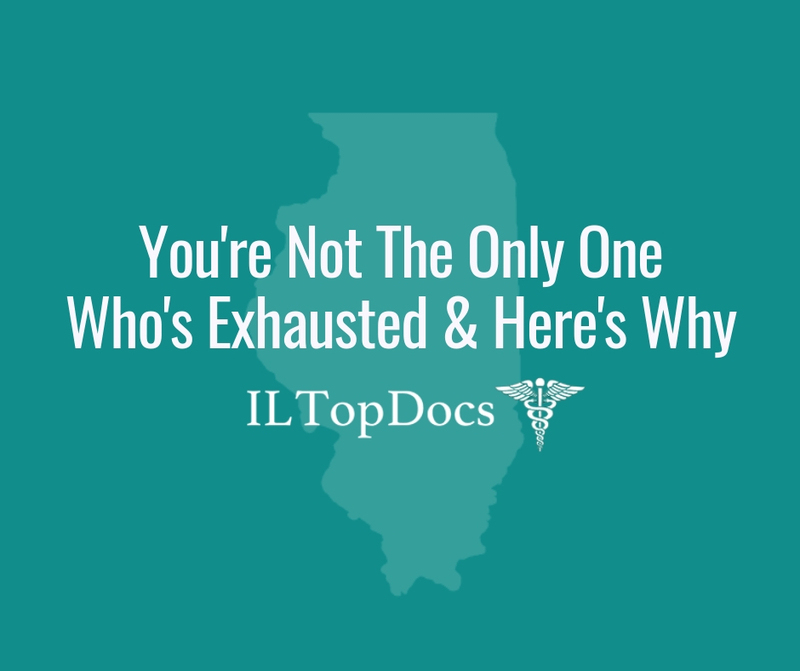 For more information, e-mail us at info@ILTopDocs.com and/or visit www.ILTopDocs.com.